There are plenty of adults that have trouble spelling certain words. You can’t get away with that as a student. Those early grades do test students on spelling. If you are a parent, you know too well about that. 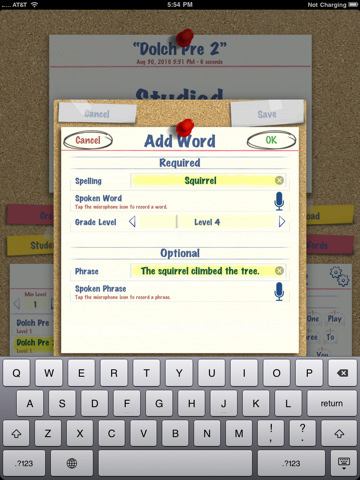 Thanks to SpellBoard for iPhone, you can prepare your children for their spelling exams or even test yourself. It could also be very handy if you are learning a new language. 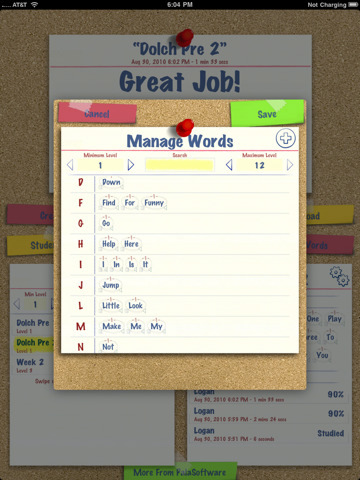 SpellBoard has an intuitive interface. 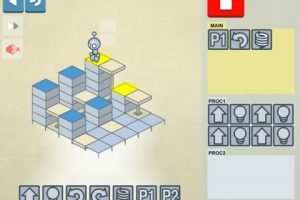 You can use it to create spelling quizzes in any language. All you have to do is enter your list of spelling words, and you are all set. The app does allow you to classify phrases under different levels, meaning that you can create super easy and super hard quizzes and classify them under the right level. SpellBoard lets you share your quizzes with other SpellBoard users. You can do so via e-mail or iTunes. The app does support multiple profiles, so it’s pretty flexible. You can compare multiple students’ results to see who’s performed better in a specific quiz. If you are learning a new language or have a student in your household who has trouble with spelling words, SpellBoard could be very helpful.